The Sleep Store - Latex Mattress Store Bellevue WA. Conveniently located in Downtown Bellevue, we offer the best in organic and natural bedding. 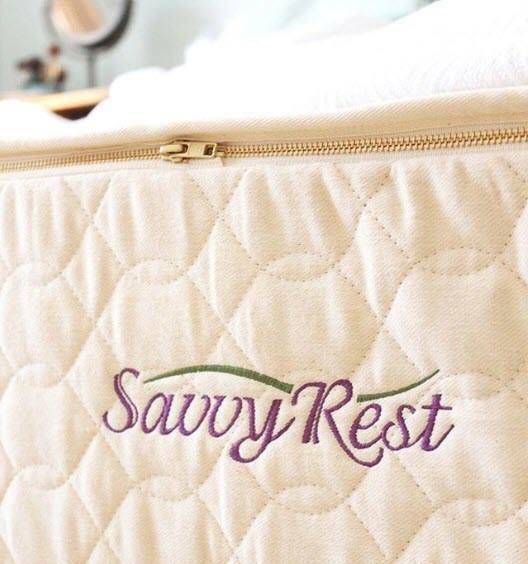 We know harmful chemicals can ruin a night's sleep, so change your life and get a healthier night's sleep with our organic natural latex mattresses and adjustable bases.Their mission is to provide a healthier night's sleep for everyone in the area by providing healthy bedding alternatives. Many of their products are available in various colors, as well as materials to choose from which are fully natural, organic and chemical free. Each and every one of their products are also locally made in the USA or Canada. The Sleep Store offers a wide selection of adult latex mattresses and child mattresses made of natural rubber latex. Every one of their latex mattresses are safe for your sleep and are non-toxic. In addition, The Sleep Store offers latex mattress toppers made of fully natural and organic latex, cotton, wool, and coconut, which are designed to soften or firm up your mattress. They also offer latex mattress pads in their collection of products, made from quilted wool and cotton. Their mattress pads are also fully waterproof. 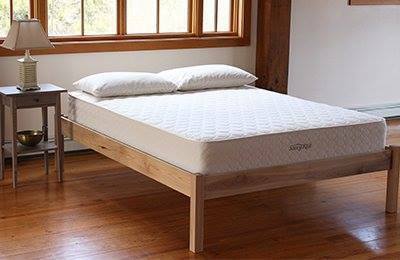 The Sleep Store also has a collection of platform bed frames as well as adjustable bases, which are smartly designed to give full support for your entire body while sleeping. Their bed frames come in a variety of budgets, making them affordable for all of their customers. They also offer all natural and organic futon sofas as well as fully organic pillows, which come in a variety of shapes and sizes. 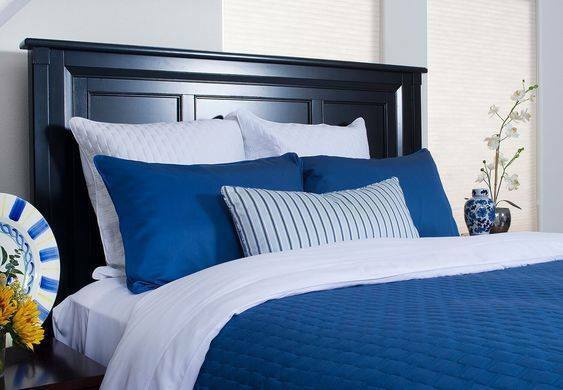 Furthermore, they offer other bedding accessories such as bed sheets, duvet covers, blankets, pillow protectors, futon covers, and pillow covers produced with only the finest organic and natural materials. Visit their showroom, which is conveniently open 7 days through the week. Their team will do their best in helping you to make informative decisions based on your individual comfort needs.